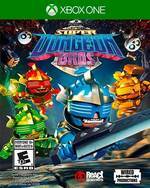 Super Dungeon Bros is a rock-themed co-op dungeon brawler for teams of up to four players with console to PC cross-platform gameplay! Take control of a group of hard-rocking warrior bros in the ever-changing dungeons of Rökheim, facing dangerous foes, deadly obstacles and hazardous puzzles. 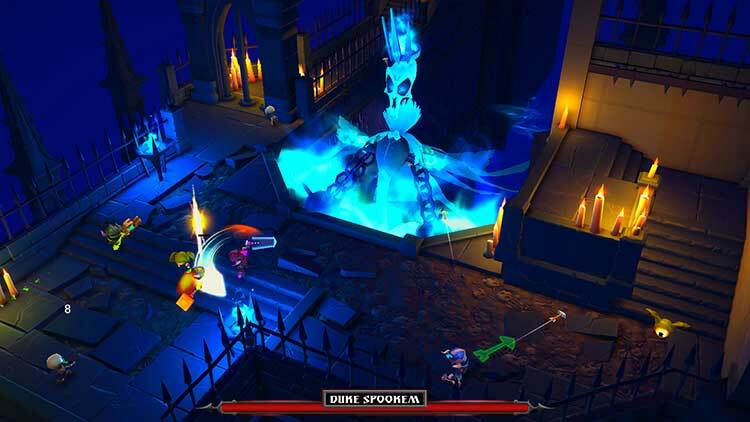 Slay anything and everything in your path, outsmart the devious booby traps and raid the tombs for loot and plunder. Rise up warriors for glorious glory! Rock the tombs of the undead and roll the heads of demons! Hearken to the mantra "Bros B4 Foes!" 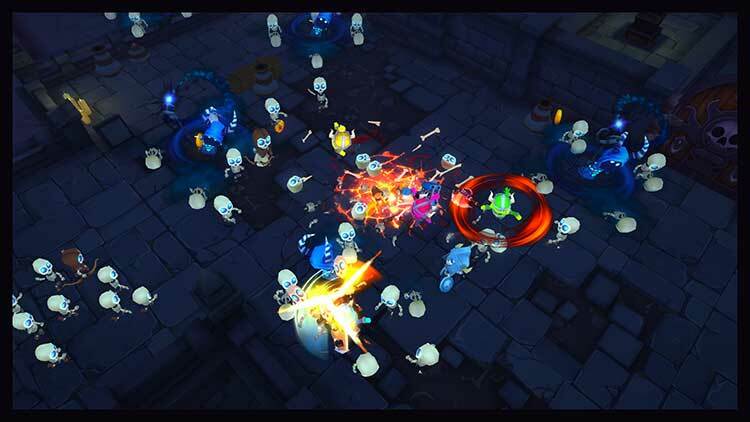 Through and through Super Dungeon Bros is a mediocre co-op game, and the skill demanded is sometimes unreasonable, especially because of the inconsistencies imposed by bugs. That and I’m certain you’ll grow too restless to continue playing after the first few batches of enemies anyway. 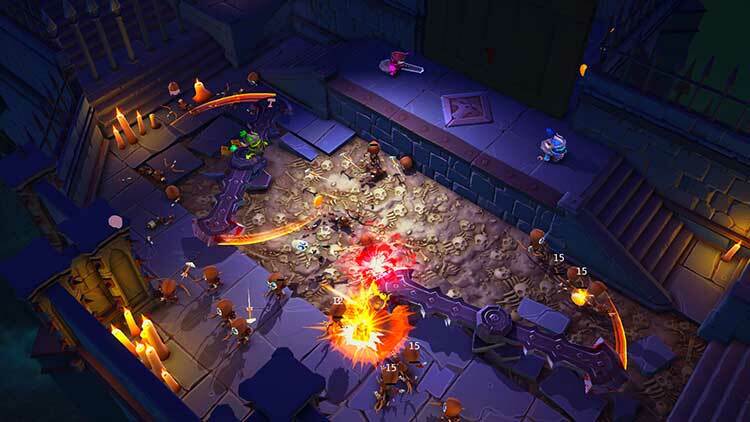 There are good ideas in Super Dungeon Bros, such as the inclusion of challenges, the Call of Duty-esque upgrades, and the teamwork-centred dungeon-crawling. 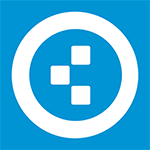 Where it falls down is at the basics: good, satisfying combat and challenging gameplay. 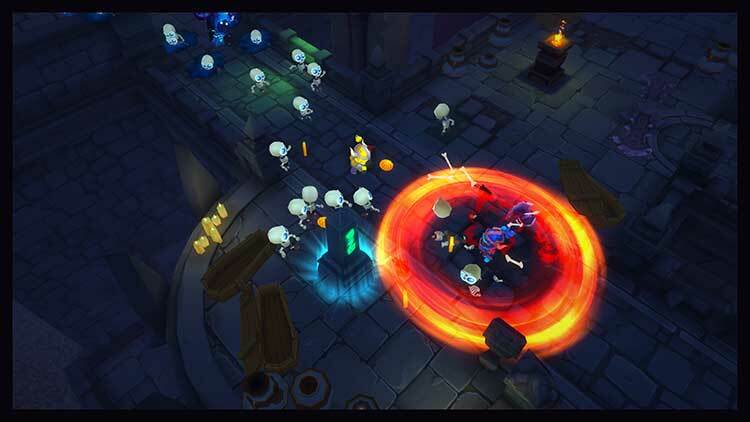 Whilst Super Dungeon Bros does mark an interesting direction for indie games to take, overall it does not come together as a complete unit, which is ironic considering that is what the game is allegedly all about. 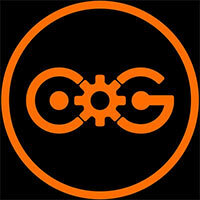 It isn’t an awful game, but it sorely is in need of retooling, especially when it comes to co-op play. There are times when it all comes together where the foundation of a good dungeon crawler begins to show its face, but gameplay imbalance and spotty controls repeatedly get in the way. The developer appears to be listening to feedback from players so it’s possible that Super Dungeon Bros will have the problems I mentioned ironed out but, until then, stick with Diablo. It just feels like there wasn't very much thought put into the development here, and this largely feels like a passionless effort into the realm of co-operative gaming. This is essentially Castle Crashers without the style, charm, or good design, so this only comes with the most tepid of recommendations if, and only if, someone has completely exhausted all their options in the hack and slash genre. 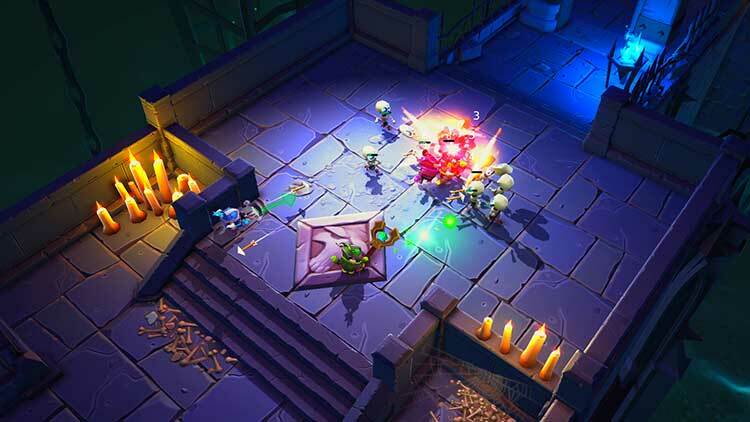 Super Dungeon Bros is not as fun as it could have been, but still serves as a temporary distraction for anyone wanting to play a nice, simple, watered down version of Diablo and brawl through a few dungeons with friends collecting a little loot along the way. Eigentlich servieren React Games und Wired Productions mit Super Dungeon Bros angenehm schnörkellose Koop-Action in rockigem Cartoon-Gewand, bei der man mit bis zu drei Freunden durch die Unterwelt zieht, alles kurz und klein schlägt, legendäre Platten sammelt und Schmerzen einfach mit einem Humpen Bier runterspült. Doch leider ist die dafür gewählte Bühne alles andere als stabil. So scheinen nicht nur die Gegner, sondern auch die unglaublich zähen Ladezeiten direkt aus der Hölle zu stammen. Considerato come titolo standard, con il suo prezzo specifico, gli evidenti limiti risultano più determinanti e mostrano un gioco che riesce ad essere pienamente godibile solo in determinate situazioni (con gli amici in locale, appunto) e con alcuni difetti nella costruzione dei suoi elementi basilari, come i rudimentali sistemi di combattimento e gestione dei personaggi.